The truth will hurt less if you just accept it now. Being a Nintendo fan is often an exercise in managing expectations. For years, we've watched the company just miss the mark with online services, third-party game availability and outdated hardware specifications. The frustration of seeing a company you like make so many odd decisions can wear you down. Now, Nintendo is about to release a new game console, and as always, it's far from perfect. For the most loyal Nintendo fans, these imperfections can evoke one of two responses: anger that the company has failed to live up to their expectations, or denial that the company is doing anything wrong at all. That's no way to live. Instead, let's skip the first four stages of grief and embrace the Nintendo Switch's faults with acceptance. This is everything the Nintendo Switch is doing wrong at launch (so far). 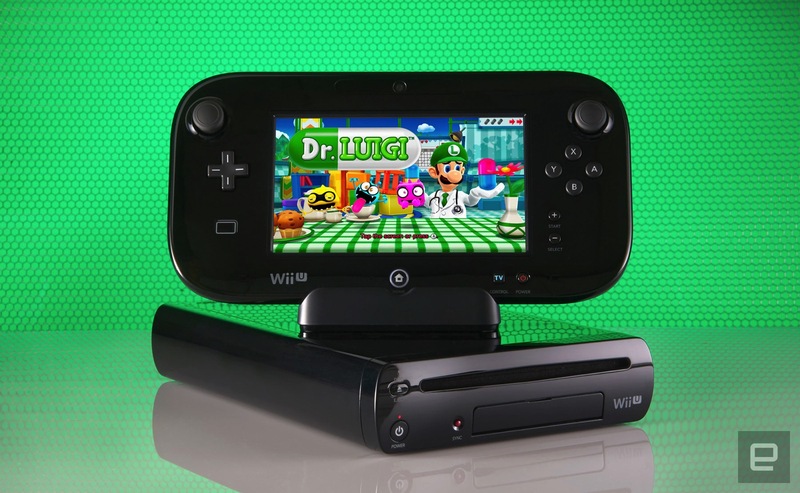 If you bought a Nintendo Wii, Wii U or any of the company's portable 3DS systems, you had something to play right away. Wii Sports, Nintendo Land and the 3DS's AR games served as ambassadors to the new consoles, using games as a medium to teach new owners everything they needed to know about their hardware. These were fun, contained experiences that added value to every console sold. The Nintendo Switch has nothing like that. According to early previews, leaks and reports, all a new Switch owner can do without buying a game is navigate a few menus, change the user interface's theme and make Nintendo Mii avatars -- and even that meager experience is hidden in the console's settings menu. If previous Nintendo consoles had sold without a Wii Sports-like bundled game, at least new buyers would have their old game library to fall back on. Not so with the Nintendo Switch: The hybrid hand-held is the first Nintendo console since the Gamecube that doesn't support software from the previous generation. This may be a necessary limitation due to the Switch's new game format (and, indeed, a standard in this console generation), but it's an absolute bummer nonetheless. A day-one update will give the Switch access to the Nintendo eShop, but you won't find any of the company's classic titles available for purchase. New Switch owners will be able to buy a new Shovel Knight game, an F-Zero inspired indie racer and all of the digital retail games they could ask for, but Nintendo has confirmed that the hybrid system's Virtual Console offerings won't be available on launch day. There's no word on how long the wait will be, either -- but at least we know when they do get here, they'll have some extra features. 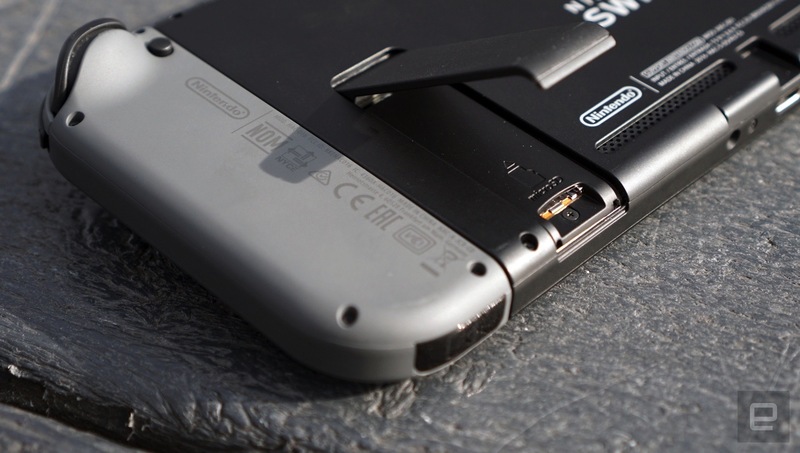 If you're planning to buy most of your games digitally, you'd better invest in a microSD card. 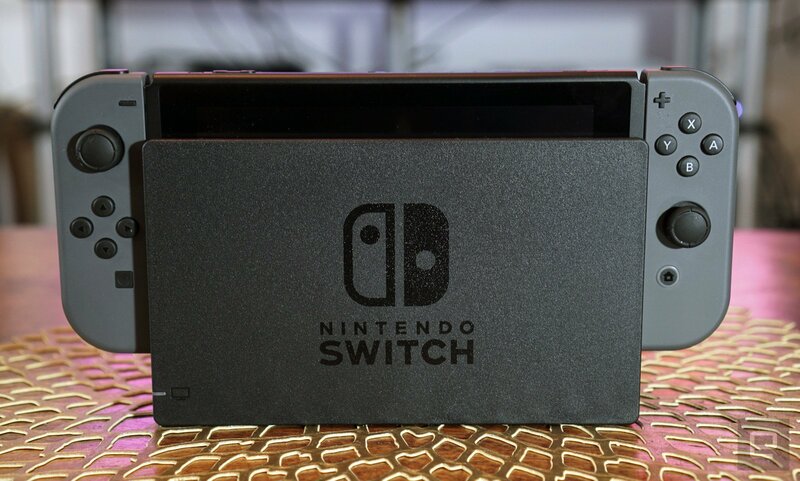 The Nintendo Switch comes with just 32GB of internal storage, and 6.1GB of that is reserved for the console's operating system. That leaves just 25.9GB of space for games. That's enough to download a couple of the game's launch titles, including The Legend of Zelda: Breath of the Wild and I Am Setsuna, but not enough for everything. In fact, at least one game is too big for the console: Dragon Quest Heroes I and II will take up 32GB of storage, outstretching the limits of the Switch's free space. Most Switch owners will either need to expand the console's storage or buy most of their games in cartridge format. The Nintendo Switch is the company's first console to offer online voice chat, but you may have to be physically tethered to the console to use it. The Switch's settings menu offers no way to connect a Bluetooth headset to the device, and there's no analog jack on any of the console's controllers, either. The tablet portion of the console itself does have an audio jack, but using it from the couch in TV mode would require a very long headphone cable. Nintendo has stated that a companion smartphone app will allow players to access voice chat from a personal device, which could open the door for game and chat audio to be piped over your phone's Bluetooth or audio jack, but that's a potentially complicated solution to an otherwise straightforward problem. 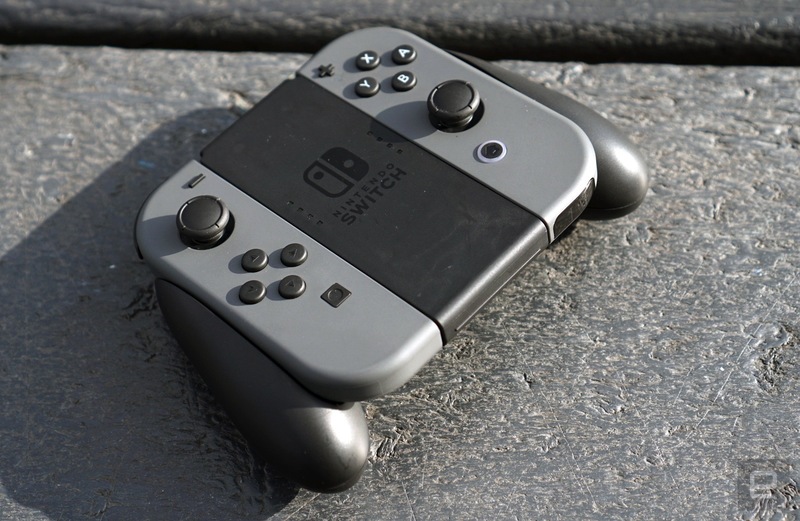 The Nintendo Switch is primarily controlled by two detachable, wireless controllers called Joy-cons, and the system comes with a handy controller grip to lock them into for comfortable couch play. That's awesome! Unfortunately, it's impossible to charge the Switch's controllers while using them with the included grip. The only way to charge the controllers out of the box is to attach them directly to the Switch tablet, making it impossible to play games in TV mode if the batteries are dead. Nintendo will sell a separate, nearly identical controller grip that will charge the Joy-Cons while you play, but it costs an extra $30. In fact, all of the Nintendo Switch's accessories are kind of expensive. An extra pair of Joy-Con controllers costs a $80 for a pair or $50 for just one. If you want an extra TV dock for the study, it'll set you back a steep $90. Even the $70 Nintendo Switch Pro controller is a bit pricey compared to the PlayStation 4 and Xbox One gamepads, which sell for $60 apiece. 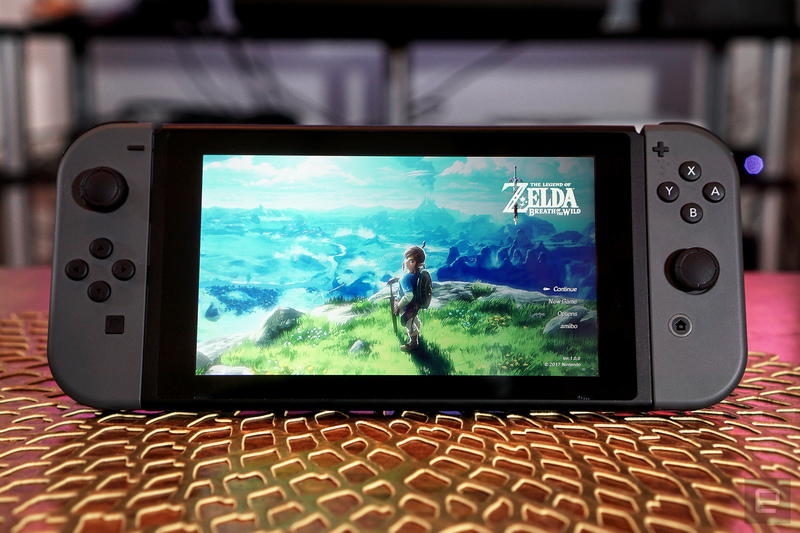 The Nintendo Switch is going to hit stores with a ton of flaws -- the growing pains of a new console's first year. It will take time for Nintendo to iron out the machine's flaws with software updates, and longer still for the Switch's game library to fill out with enough titles to justify the investment for early adopters. And that's OK. Most of us are fans of products, brands and franchises in spite of their flaws, not because we're under the illusion they're perfect. The Switch's failings aren't going to stop me, or thousands of other gamers from picking it up on day one. After all, being a Nintendo fan is all about managing expectations.